The Japanese understanding of corporate social responsibility (CSR) is linked with the country’s history of industrial pollution. As a result, the top area Japanese companies are addressing is the environment. 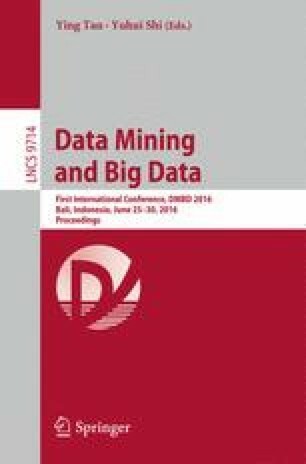 This study aims to classify the corporate value of Japanese companies calculated by the Ohlson model based on environmental efforts using several classification techniques. The corporate value is divided into high, medium, and low. Since the classification leads to imbalanced classes, five classification techniques (Gradient Boosting, Decision Tree, Support Vector Machine (SVM), and K-Nearest Neighbor (KNN)) were chosen to deal with this problem. KNN, with the lowest accuracy (0.68), was found predict smaller classes better than the others. To improve its accuracy, a majority voting rule is implemented in this study. In the voting rule, three classifiers (KNN, Random Forest, and Decision Tree) are combined. The accuracy for the combination of the three classifiers is 0.71. However, this study found that the impact on biodiversity is the most important variable among Japanese companies. This indicates that recent efforts to differentiate corporate value among Japanese companies based on environmental efforts arises from their understanding of the impact of business activities on biodiversity.